Scotty Powell was born in Philadelphia, Pennsylvania. When he was two, he moved to Centennial, Colorado, where he spent the remainder of his childhood. Growing up, Scotty’s favorite activities were eating peanut butter and jelly sandwiches, eating plain peanut butter sandwiches, and eating peanut butter straight out of the jar. He also enjoyed talking to himself. 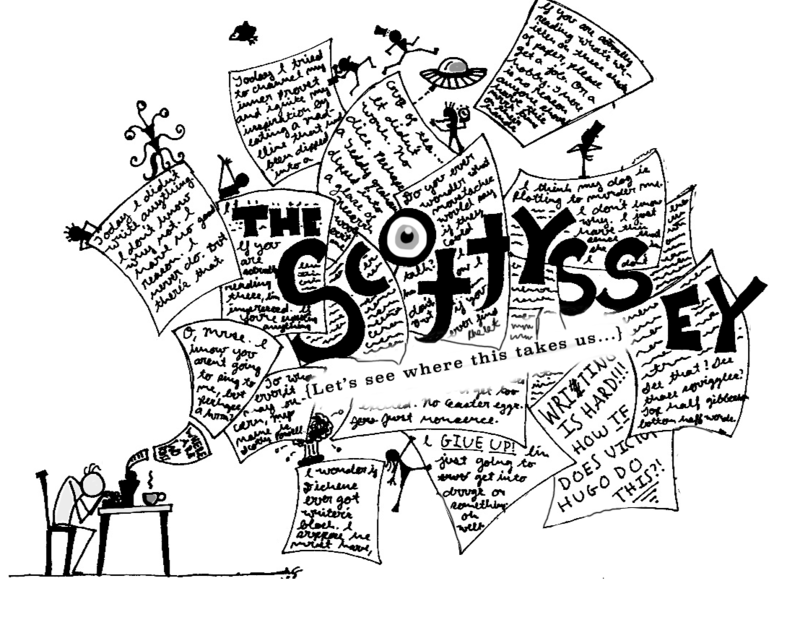 Scotty’s work has been featured everywhere from McSweeney’s to The New Yorker in his dreams, and everywhere from his facebook page to his super secret diary in waking life. His one act play Thirteen, which he co-wrote with friend and classmate Kendyl Meyer, was produced at the Denver Center for the Performing Arts in 2016, and his short play Let’s Go to Mexico was featured in the 2018 Mad Lab Theatre Roulette Playwriting Festival in Columbus Ohio. He studied screenwriting at Ithaca College for two years, where he worked as a writer on the satirical news program That Other News Show, as well as a host on the cooking show Sautéed. Scotty’s pet peeves include pretentious pricks who speak about themselves in the third person, hypocrisy, and irony. Also his goldfish Peeve. His dream is to one day die and be reincarnated as the heir to Jeff Bezos’s fortune.